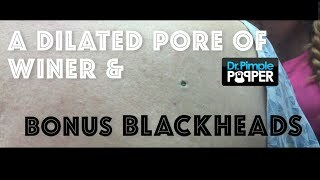 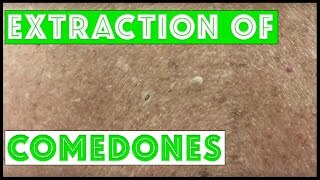 Extracting blackheads/solar comedones & milia. 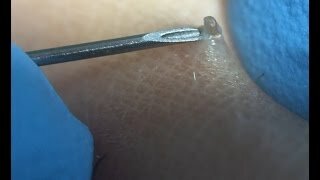 For medical education- NSFE. 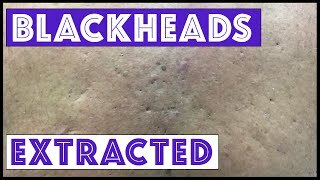 Were these blackheads & cysts from Agent Orange exposure? 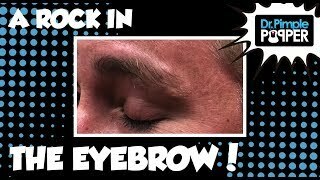 A Dr. Pimple Popper Dermatology Medley!